Anyway, The Hubby got a call about a job offer in the Knoxville area and we went to check it all out. The owner of the company was staying at The Wilderness for a few days and put us up there as well. It was FANTASTIC!! The kids had an absolute BLAST!!!! 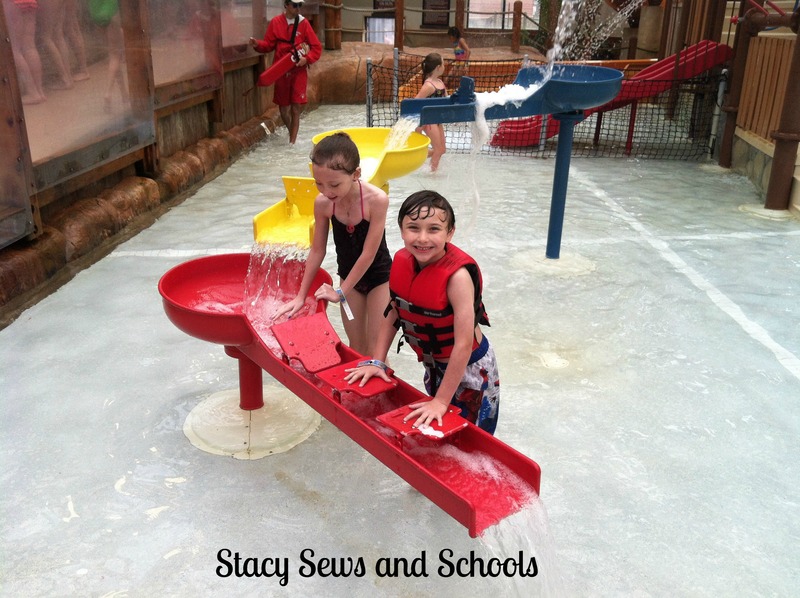 Cailey and Colin LOVED the indoor water park! Deanna loved doing some lifeguard watching (insert eye roll here). Joshua spent most of his time in the arcade!!!! LOL To each his own…. I also enjoyed the water park! The wave pool was awesome. Cailey didn’t love that part of it… LOL The waves were a little too much for her, but she enjoyed splashing around the playground. I wish the trip had lasted longer. We left Thursday morning and got home late Friday night. 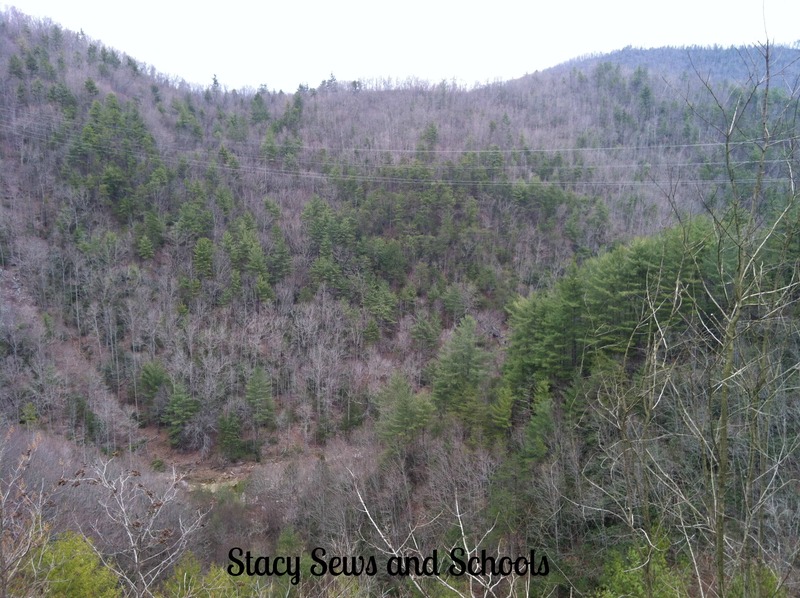 The drive was a nightmare with the fibromyalgia! 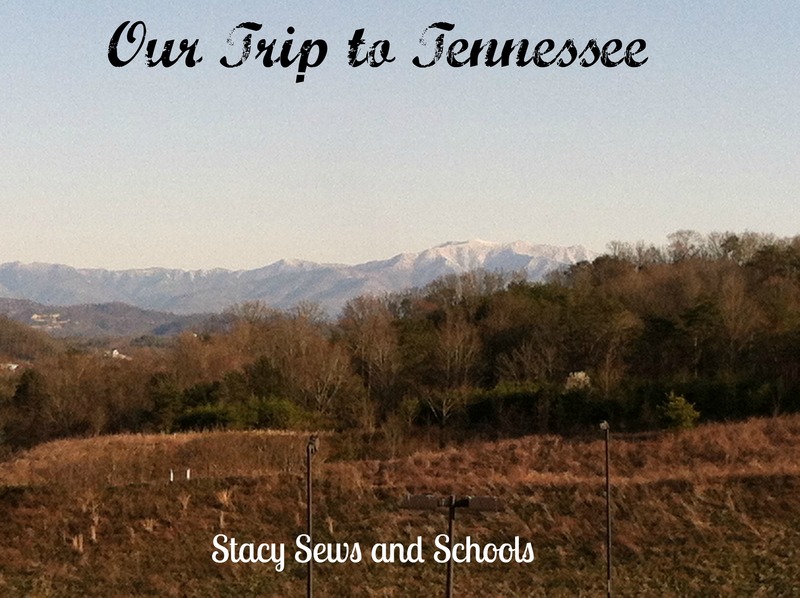 So, anyway, we are entertaining the idea of moving to the Knoxville area…. It all depends on the money. If the money is right, we go. If not, we stay. It’s as simple as that.